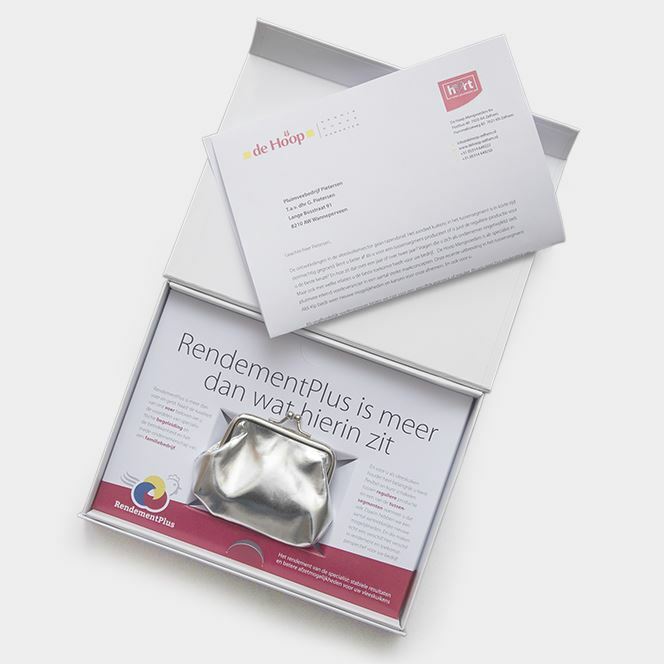 The ingredients for a successful direct marketing campaign are: a carefully timed, distinctive mailing with a story that comes straight from the heart and a clear proposition – combined with good follow-up. 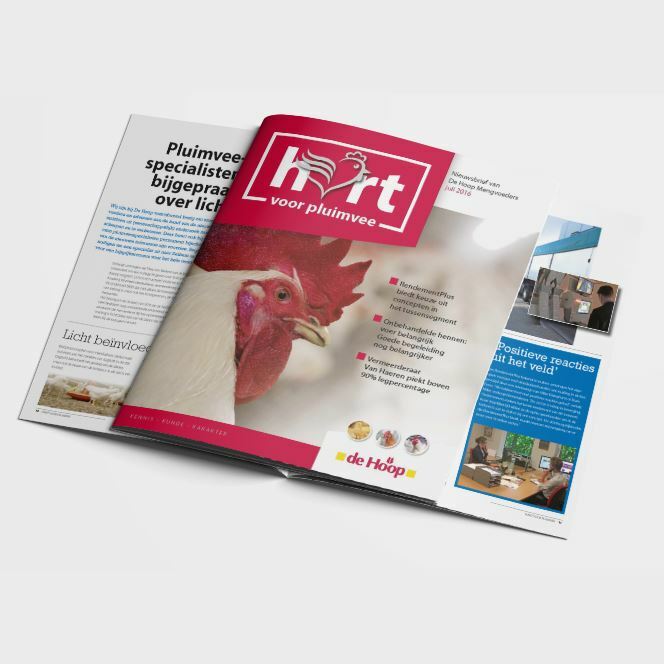 Working on behalf of De Hoop Mengvoeders, AgriCommunicatie developed a compelling DM campaign with online support and training for office staff. 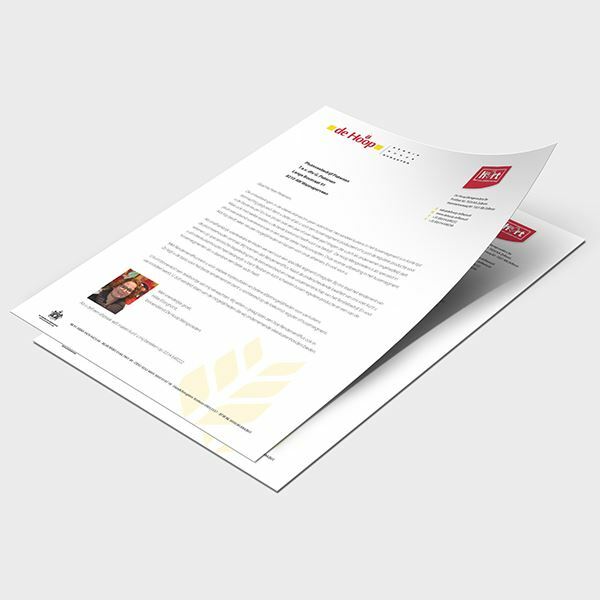 This enabled them to generate many new appointments within a short space of time.